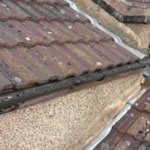 Solving any of Your Roofing Problems! 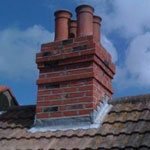 If you're in need of roofers in Bexley, rest assured that we can repair almost any roof - pitched or flat. If our team are unable to complete a repair, they will quote for a complete replacement. They are used to working with homeowners, developers and contractors on a variety of job sizes, so you can put your faith in their expertise. 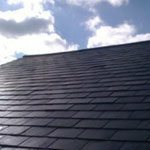 When it comes to fixing leaks, replacing missing or broken slates or tiles and cracked flashing, simply call the McCann team of roofers Bexley. 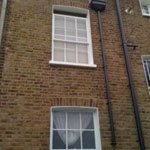 As a south-east London based company, we will be able to provide a prompt and efficient service which includes a free consultation and quote. For assurance of our quality service please review the testimonials and portfolio of some of our work available on our website. Further information is also available upon request, such as site visits, technical advice on products, individual project requirements and much more. As a company proud of our reputation, we ensure that customers have a hassle-free experience when they choose to work with us. That's why we do not employ salesmen, only tradesmen. This ensures clients have the peace of mind of only dealing directly with our professional contractors who want to help solve your problem in the best and quickest way possible. 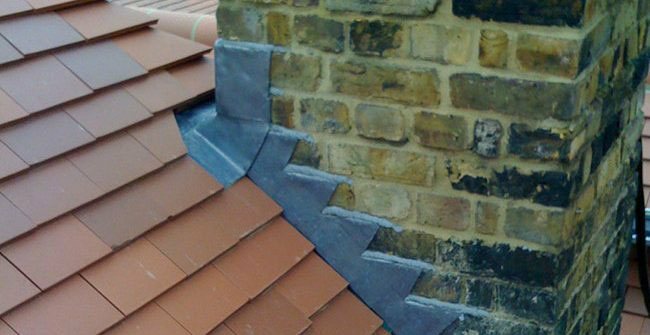 With 35 years' experience in the industry, extensive public liability insurance and a 10-year guarantee, our Bexley roofers are a natural choice for anyone in need of repairs or considering a brand new installation. 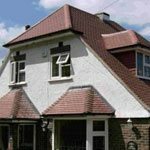 When in need of reliable and professional roofers Bexley residents know who to call. Get in touch with us on 020 8320 6062/07986 447893 to discuss your individual requirements. Or, if preferred, e-mail mccannroofing@hotmail.co.uk (we aim to respond within 24 hours). There is absolutely no obligation to buy following a free quote. Call or e-mail today to ensure that your roofing problem is solved efficiently and professionally by a local trusted company. Safety is of the utmost importance to our company and the firm is fully insured with public liability insurance. So, if you are searching for a London company with over three decades of experience and a friendly, energetic and experienced team - then look no further. Call us on 0208 320 6062 / 07986 447893 to discuss your requirements, make an appointment and receive a free, no-obligation quote. 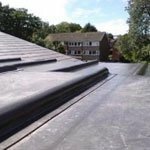 We are based in south-east London and covering a large local area including Bexley, Bromley, Greenwich, Lewisham, Dartford, most of south-east London and Kent, we are your one-stop shop to make sure your roof stays secure. 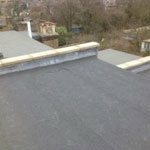 All members of our team keep their skills up to date by regularly attending courses on the most recent roofing developments to become the best roofing contractors London. We all take great pride in our work and love what we do and this can be seen in the continuously high standards we produce with our work. I learned my trade from a family member with a long career in roofing. This means I have had a 35-year solid roofing career, a few winters to say the least. Over that time I have built an array of skills and knowledge that have progressed throughout my career and which has now put me in a position where I can pass on that knowledge to my team. We are confident we can carry out repairs on almost all materials and issues our clients face. Take for example the natural slate repair in the image above. We worked with the World Heritage Site's staff to re-roof the Tower of London Royal Armories. We used concrete plain tiles for this replacement, for a fantastic looking finish in West Wickham. We are used to working with many many different materials, both natural and man-made. 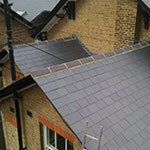 Here we used a natural slate in Sevenoaks. Flat roofs are no problem for us. Here is an example of a lovely finished project. This chimney in Sidcup was taken down and re-built using the old and new bricks. The fascia is mounted at the point where the roof meets the outer walls of the house. We also work on gutters, offering clearance and repairs for those who have suffered damage. 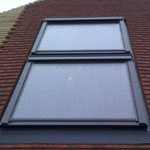 This double Velux window was supplied and fitted to a clay tile job. 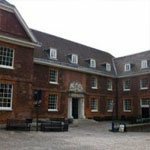 For this particular job we re-pointed the whole house in Greenwich making it stronger overall and more resistant to the elements. Leadworking is an important aspect of what we do. Very quick to reply to my request to quote, did a good job at a fair price. Arrived on time too. Cas did a fantastic job on a roof that had proved problematic for about 5 years. After having a few botched jobs I decided to get a reputable roofer on the job. Cas was the most expensive, but worth every penny. Roofers were called for a broken guttering after the last heavy down pour. 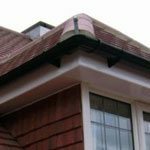 To access the rear guttering of my house is awkward because of my conservatory but they soon came up with an idea on how to access the guttering without heavy expense. They came out within 45 minutes and fixed it excellently on Bank Holiday Monday without any extra charge for being a Bank Holiday. That's why I would use them again if needed and recommend without hesitation to friends and family. McCann Roofing completed replacement flat roof after the existing one started leaking one rainy Sunday. They were very polite and carried out the job quickly leaving no mess. Would definitely recommend them as prices very reasonable.